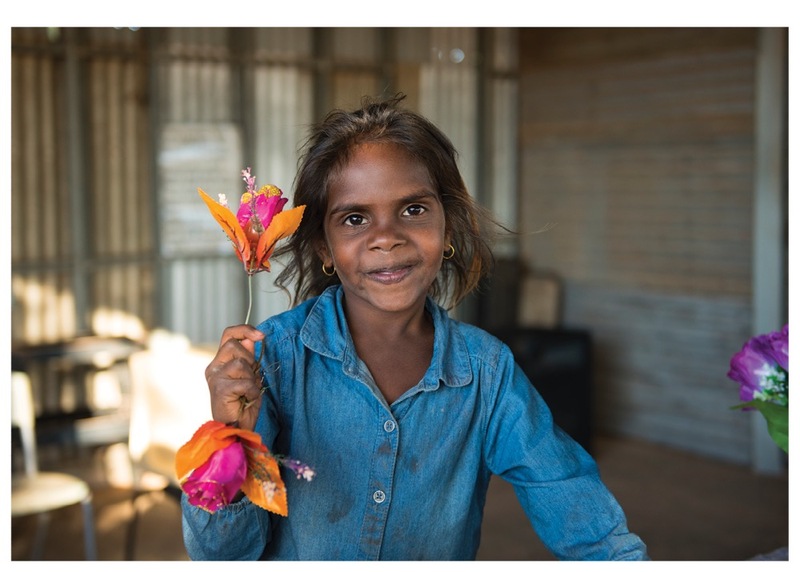 PRE-ORDER a calendar and support the remote Aboriginal community of Yarralin NT, Australia! 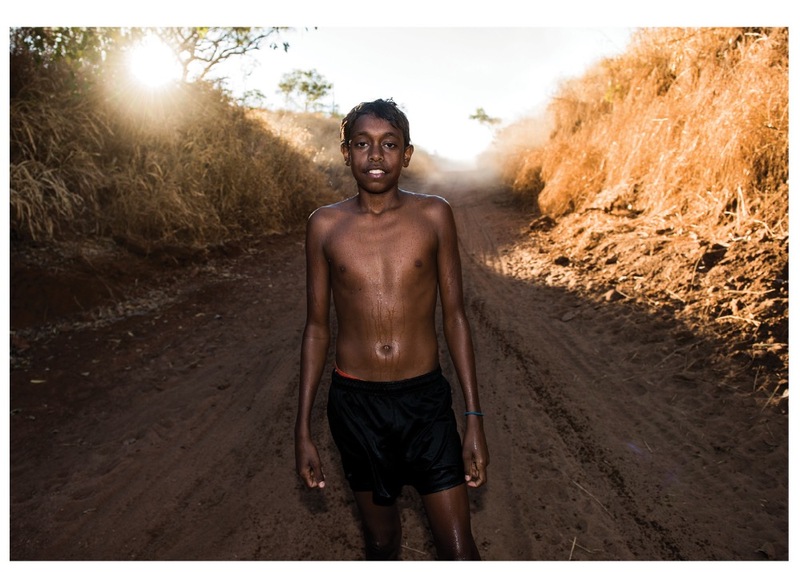 As part of a unique collaboration with Australia’s most distinguished Aboriginal photographic artist, Professor Wayne Quilliam, the remote Aboriginal community of Yarralin Northern Territory Australia, share their place with the rest of the world. 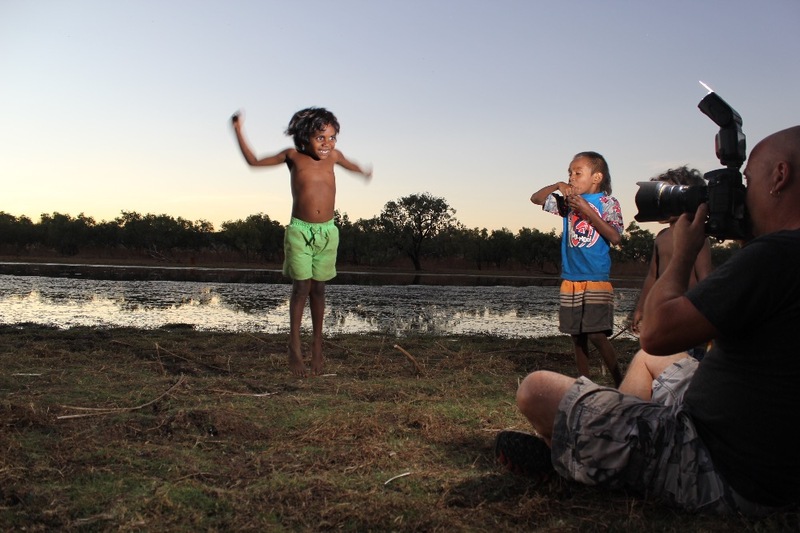 With a career spanning more than 20 years, Quilliam is regarded as one of Australia’s most respected photographers for his work in Indigenous and International affairs. Recognised by his peers with the NAIDOC Indigenous artist of the year, Human Rights and Walkley Awards and numerous art accolades, he continues to evoke emotive discussion with more than 70 Solo and 80 Group exhibitions in Europe, USA, Asia, South America and Australia. Wayne visited Yarralin in early August to capture ‘Our Place’ 2017 Yarralin Calendar. ‘Our Place’ celebrates the return of land ownership, four decades after the Ngarinyman people walked-off the Victoria Downs pastoral station, in protest of equal wages and better working conditions, with the ultimate aspiration to reclaim their land. They walked to Wattie Creek more than 160 kilometres away to join the Gurindji people, whose ongoing 1966 Wavehill walk-off has become an enduring national symbol of the land rights movement. 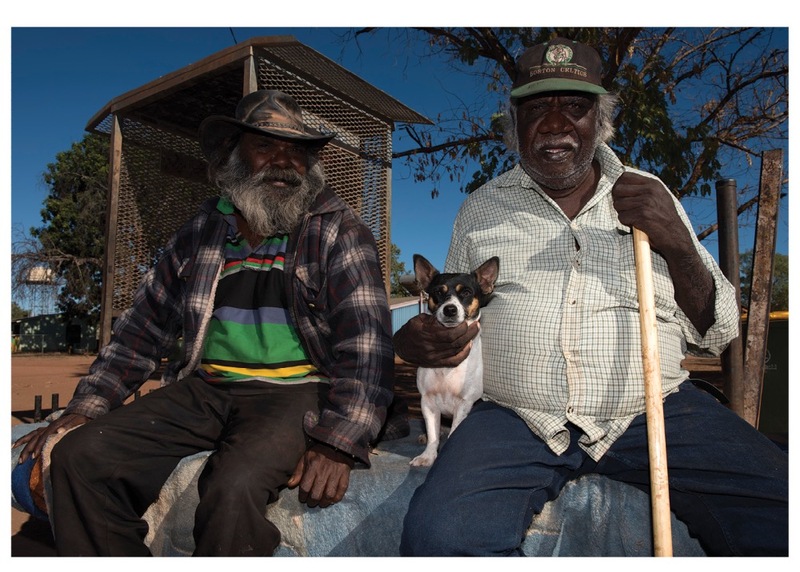 For the Yarralin traditional owners it was the start of a 44-year dispute over land that many would not live to see resolved. Four decades later, on June 14, 2016 more than 50,000 hectares of land were finally handed back and is now under Aboriginal ownership. The handback was a day of celebration and marks another step in the long journey for social justice. The intrinsic connection to place is expressed through the faces of the community, their stories and the country captured through Wayne’s photographs. Each photo takes you to a place where ancestors, earth, water and sunshine unite in an abundance of life. Now in the third year of production, the Yarralin Calendar is a social enterprise project incubated by Enterprise Learning Projects ( www.elp.org.au). Profits are reinvested back into the community to seed the development of future creative projects that enable people to build skills, knowledge, confidence and networks to develop their ideas. Our goal is to pre-sell 500 calendars! 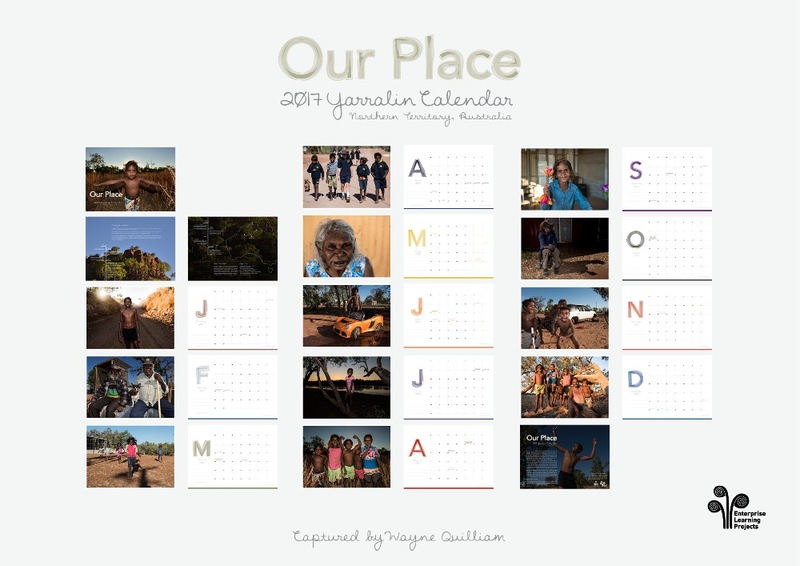 By buying this calendar you are investing in future of the Yarralin community, and giving them the change to share their place with you and the rest of the world. 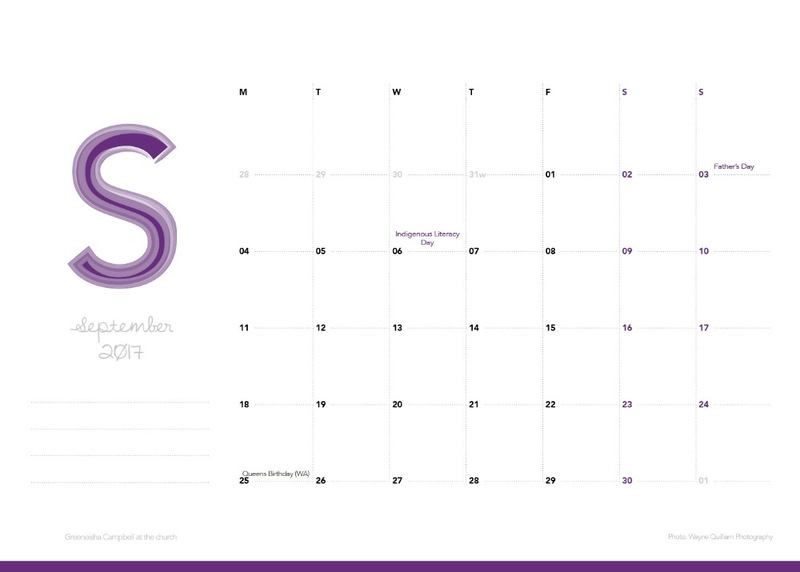 Calendars will be delivered between 12-16th September (Australia). International orders will be subject to addittional postage charges. We are almost halfway to our goal, just $2500 to go! Thank you so much to everyone who has donated and purchased a calendar so far. Please don't forget to share this with your friends and family to help us reach our target. I wanted to share with you one of the beautiful behind the scenes shots of Wayne photographing Bayden and his family. 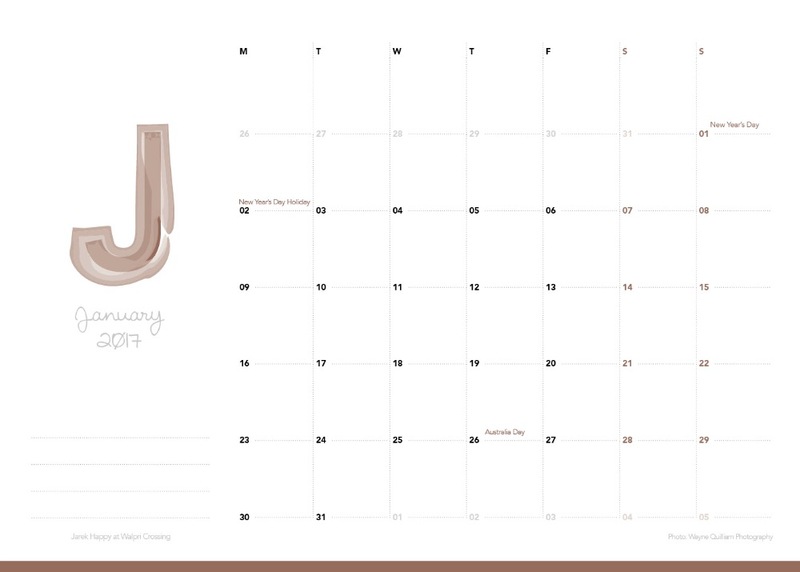 Calendars will be sent out 12-16th of September. A fabulous opportunity to assist and support and celebrate culture. Thank you for the opportunity. Much success to you all. Why do writers continue with the myth that Yarralin's founders walked to Daguragu? The old Daguragu Bedford truck went to VRD station to pick most of them up with whatever belongings they could fit on. Over the next couple of days more were picked up from there and the old Top Springs pub using a thoroughly overloaded Landrover ute from Daguragu. What belongings left behind were burnt by station workers. Really pleased to see 2017 Calendar as I loved last years.